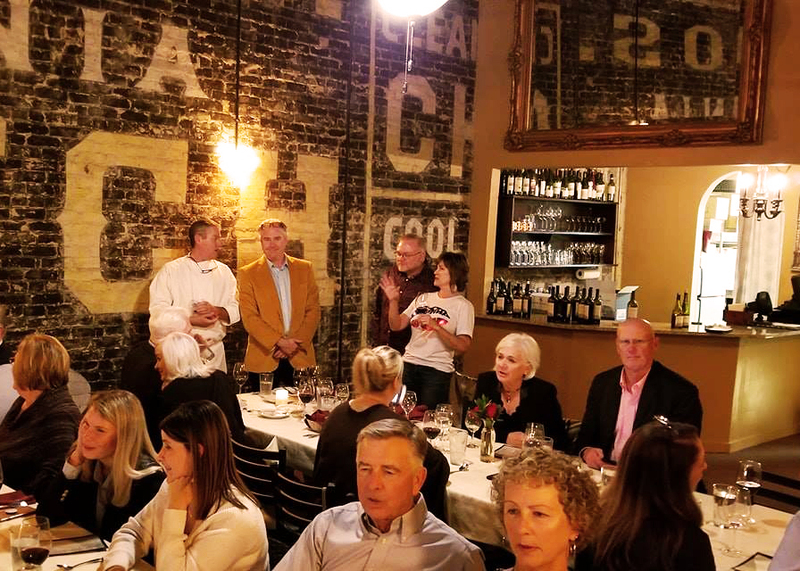 Multi-course Italian dinner paired with Banfi wines. Presentation by Banfi Winery, and the Boys & Girls Club of Central Arkansas. A wonderful selection of auction items will be available at the dinner. 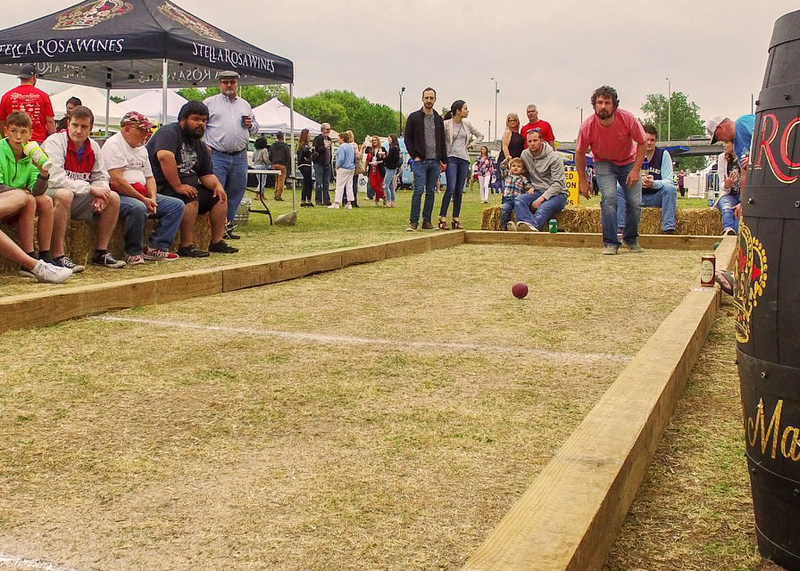 Participate in the 2nd Annual Arkansas Italian Food and Culture Festival Bocce Competition. Whether you’ve never heard of the game or are a competitive champion, you won’t want to miss out on this exciting game! Does your gravy have what it takes? 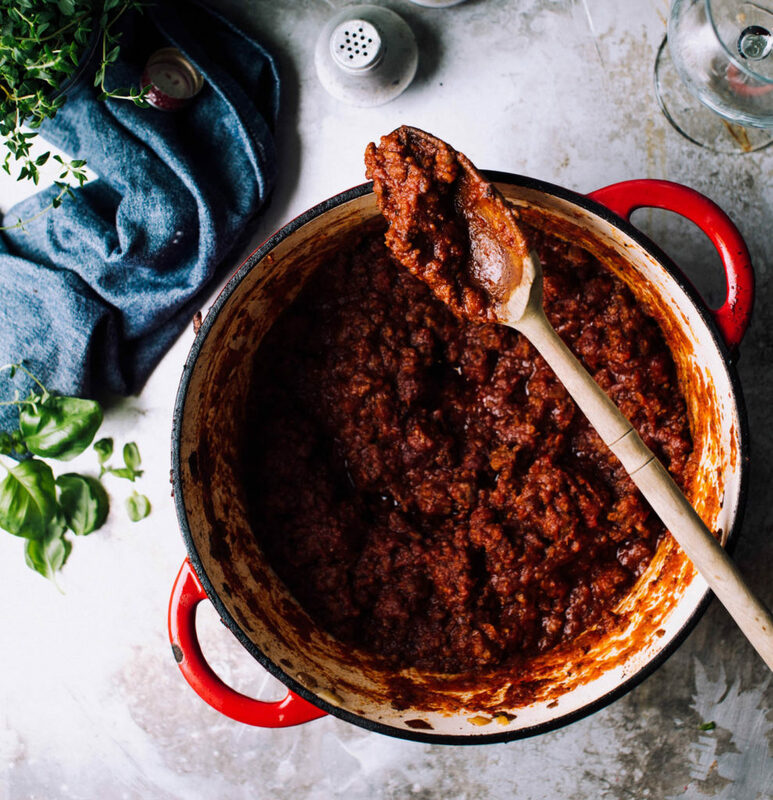 For only $50 you can compete in this years Sauce Competition at the 2nd Annual Arkansas Italian Food & Culture Festival on the grounds at the Clinton Presidential Center. 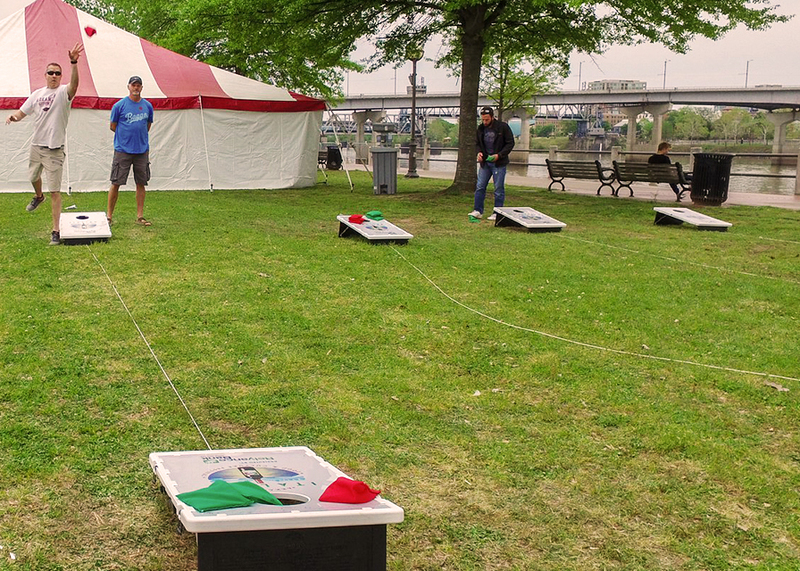 Get ready for an awesome Baggo tournament on April 27, 2019! Tournament payouts will be awarded to the top four finishing teams. 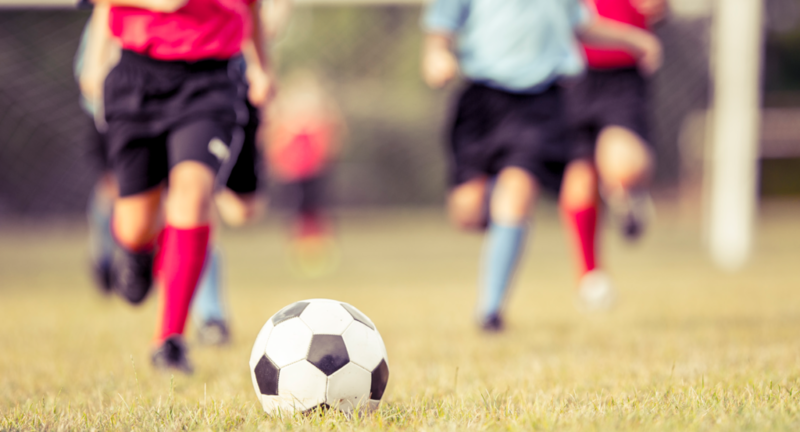 Join us for the 2nd Annual Arkansas Italian Food + Culture Festival 4 vs 4 Soccer Tournament! Arkansas has a long history of making exceptional wine in large part thanks to our state’s rich Italian-American history. 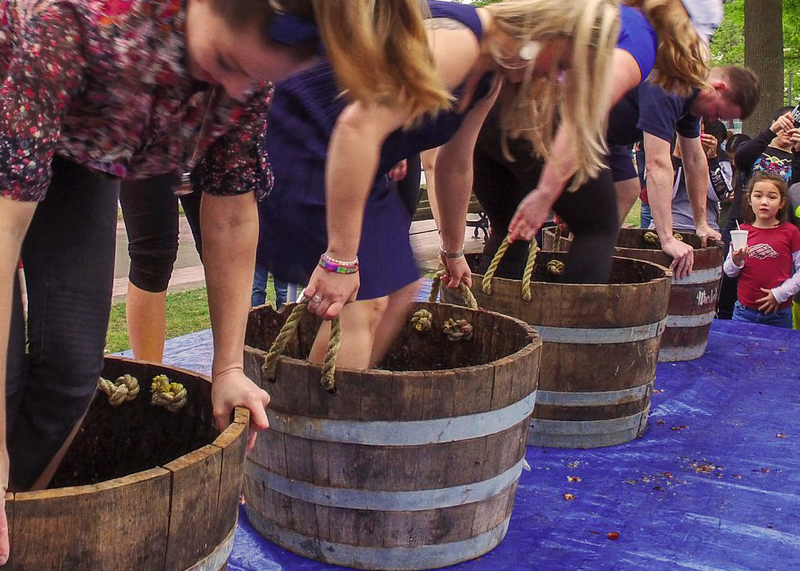 Learn how to make wine with us using your … FEET! Check out how they do it in Arkansas wine country in Altus and get ready for a great time! It’s the fastest, funniest, foot race you’ll ever see! 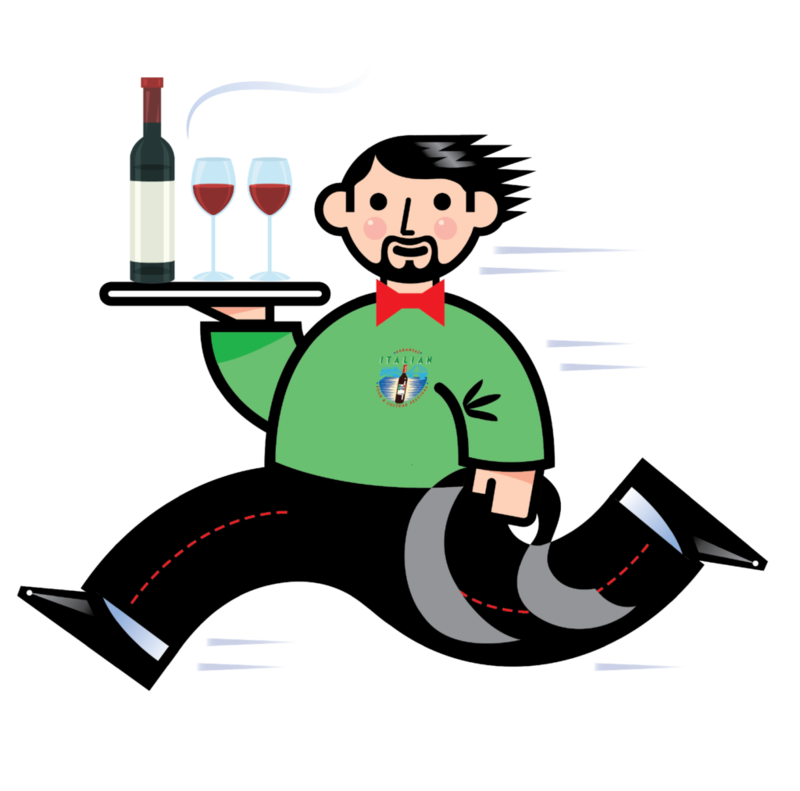 Based on the Parisian tradition since 1901, this now worldwide sensation of waiters speed-walking while balancing drinks on trays is coming to Little Rock for the first time as part of the Italian Food and Culture Festival on Sunday April 28, 2019. 100% of proceeds will go to the Boys and Girls Clubs of Central Arkansas! Entry fee is $50.00 per person or $75.00 for 2 contestants from the same restaurant.